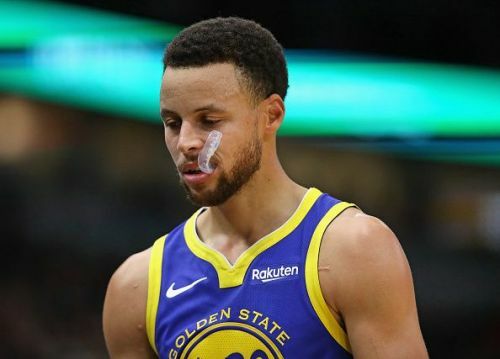 The Golden State Warriors are coming off a tough loss against the Houston Rockets and will begin their four-game road trip with a game in Charlotte against the Hornets. The hosts are also coming off a two-point tough loss against the Brooklyn Nets. This will be the first time these two teams face each other this regular season. 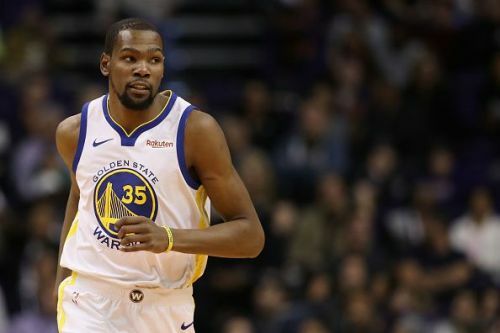 The Golden State Warriors are at the top of the Western Conference Standings table but the Denver Nuggets are not far away. Therefore, this four-game road trip will be very important for the Warriors in their pursuit of top-seed in the West. Their recent game ended in a loss against the Rockets and even though the Warriors' Big 3 went off, the Rockets were just better that night even without Harden. The situation will be very different in Charlotte and the Warriors are expected to take care of business without any difficulty. The Charlotte Hornets are fighting for a playoffs spot and at 28-31, they are at the eighth spot in East. However, teams like Miami Heat and Orlando Magic have their eyes on that final berth in the playoffs and the Hornets cannot relax. 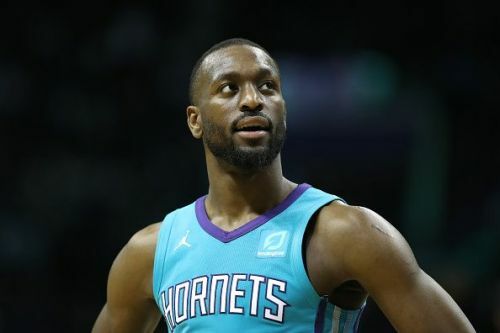 With the Hornets dropping a game they should have won against the Nets, this game has gained more significance for them and Kemba Walker will be the player to watch out as his performance can lift the team easily. Playing against the Warriors, the things are not expected to be easy for the Hornets even though they will be playing on their home court. The Hornets have the talent to take down the Warriors but their inconsistency makes me question myself whether they would stand a chance against the Dubs. I expect the Warriors to walk away with the win.